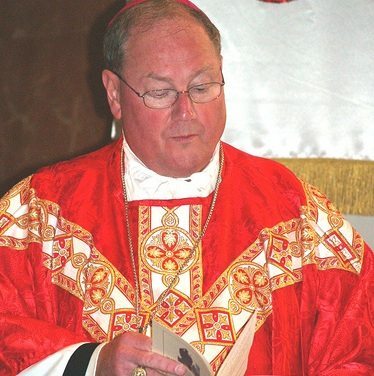 There is a long and fascinating interview in the weekend issue of the Wall Street Journal with Cardinal Timothy Dolan, the Catholic archbishop in New York City, centered on Cardinal Dolan’s contretemps with the Obama White House over the issue of health insurance coverage of contraception. The Cardinal views it as a matter of religious freedom and raises some interesting arguments. Doesn’t the federal government already define “ministry” in various programs and regulations? The IRS has specific provisions in tax law to administer regarding the tax treatment of ministers and their parsonages. As we have noted in previous coverage, the federal government and the courts have long been debating what constitutes a ministry for the purpose of religious entities looking for exemptions for civil rights laws regarding nondiscrimination in hiring.